Disclosure celebrated their latest album 'Caracal' going Gold in Mexico. 21. 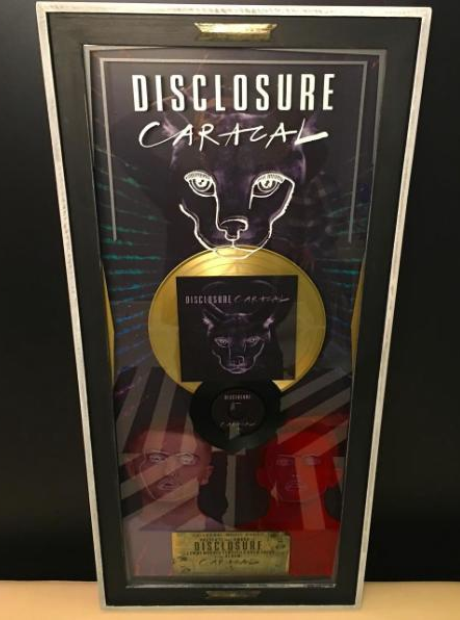 Disclosure celebrated their latest album 'Caracal' going Gold in Mexico.